Vitamin C can support the body in a number of important functions. However, it cannot be produced within the body, and it tends to be difficult to absorb. Liposomal technology has improved the body’s capacity to absorb and utilize this powerful nutrient. 1000 mg of Vitamin C in the form of ascorbic acid per capsule. Vitamin C, is among the most supportive and safe nutrients for your body to ingest. Because the human body doesn’t have the capacity to generate Vitamin C, it needs to be received through food and other supplements. Immunity is one of the key benefit of this vitamin. Vitamin C is widely known for its support of the immune system by way aiding white blood vessels. Vitamin C also plays a supportive role in the production of neurotransmitters like norepinephrine which affect the mood and proper brain function of a person. It supports the growth of the connective tissues, which in turn aids in the process of healing wounds. In addition, it is a powerful antioxidant for helping the body to synthesize of collagen, which supports the formation of blood vessels and muscles. The major problem with traditional oral vitamin C is that it lacks the bioavailability advantages of liposomal technology. What that means is that you sometimes can’t absorb as much vitamin C into the body as you would like without causing digestive issues. 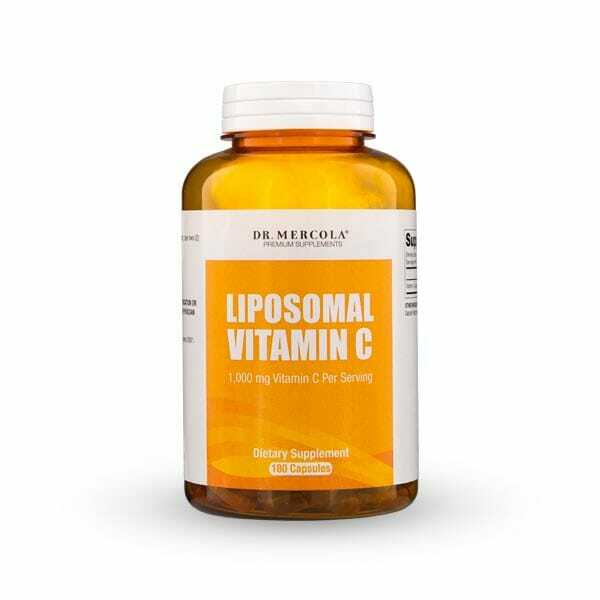 Liposomal Vitamin C solves this problem by incorporating phospholipids which help protect the vitamin C and aid in the formation of liposomes in the stomach. These liposomes surround the vitamin C molecules, for higher bioavailability potential and protection against intestinal discomfort. This provides a more practical and effective way to complement your diet with vitamin C as opposed to traditional oral C.
Other Ingredients: Sunflower lecithin, Medium Chain Triglycerides, Vegetable Cellulose, Beeswax, Paprika Extract (for color). Adults take two capsules daily with food and water, or as directed by your healthcare professional.